Fresh Pressed Honeycomb Berry is a unique blend that's sweet, juicy and utterly irresistible. A splash of limeade, a handful of Hawaiian berries and a note of sweet honeycomb make for a deliciously fruity all-day vape. If you're looking for a flavor profile like no other, Fresh Pressed Honeycomb Berry is the one for you. 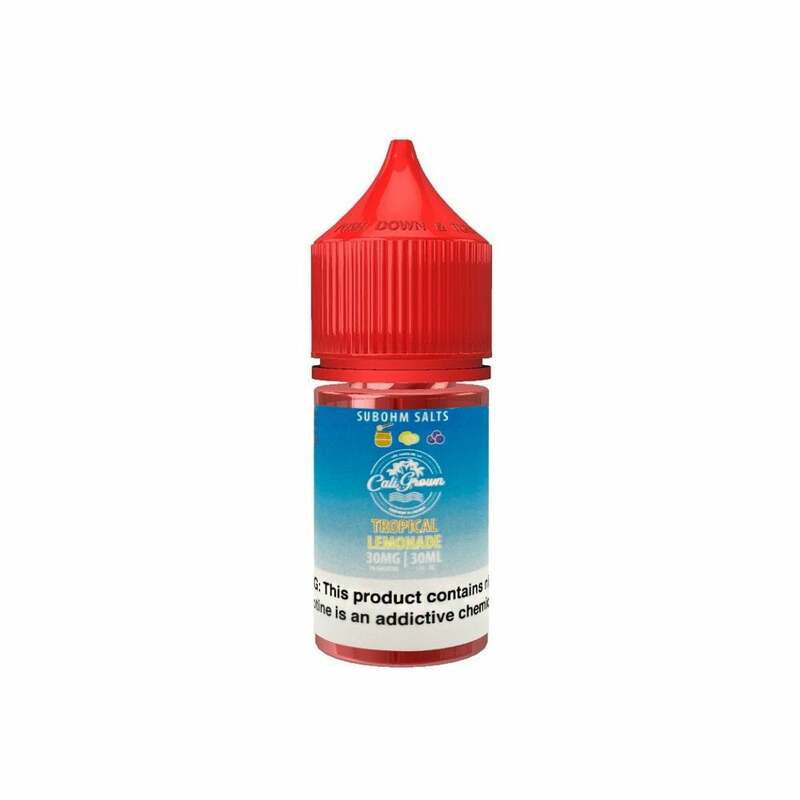 These fruity nic salt juices by Fresh Pressed E-Liquid come in 30ml bottles and are available in 30mg (3.0%) or 50mg (5.0%) nicotine. Nicotine salts deliver a quick and powerful nic rush, and are designed for use in your refillable pod system or low-power mouth-to-lung kit. Fruity and Delicious. One of the best salt nics I’ve ever tried. Highly reccomemd and I need to reorder more soon! My Mod: Smok Novo, 1.2 ohm cartridges. The name of the juice sounded really appealing. Unfortunately the taste is non existent.. The only Pro would be the smell. I like salt nicotine its quicker to get into system and smother on the lungs this flavor is very good but i like fruit flavors and candy flavors but i wish they would come out with extreame flavor profiles maybe they have just haven't tried them except butterscotch it seems to be my favorite so far but if you like fruit this is the one you should try! !